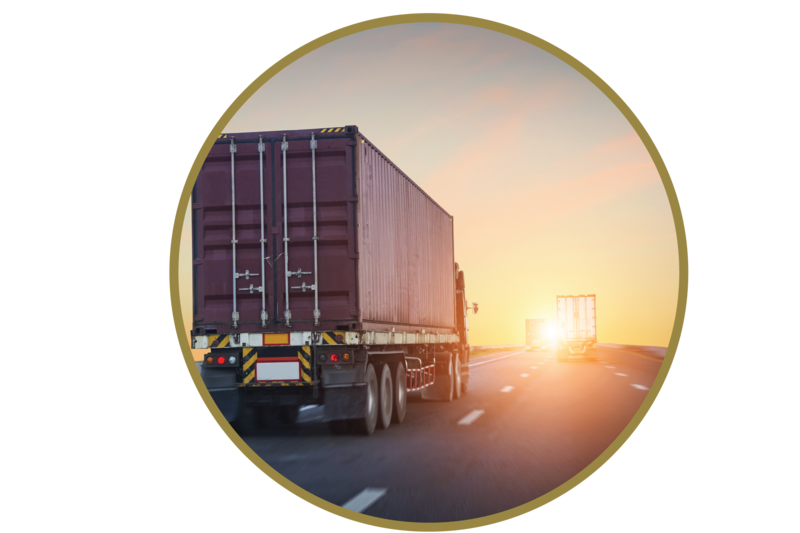 Did you know that the transportation industry loses $14 billion a year just from employees idling? 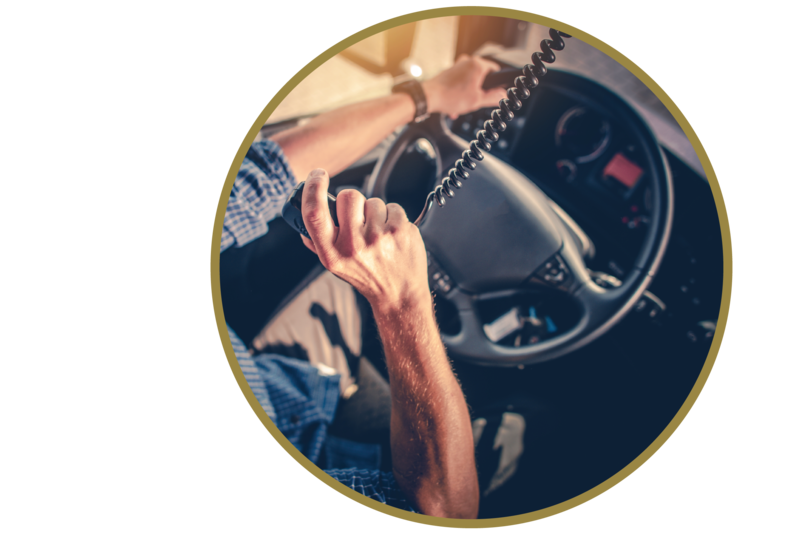 How about the fact that turnover rates in the trucking industry alone is estimated to cost companies $3 billion annually? 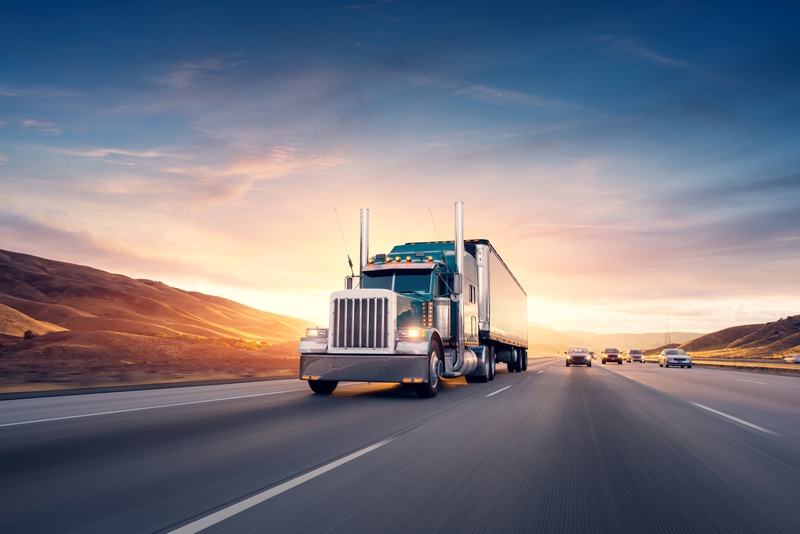 But, far worse than any financial loss a company may experience, the number of truckers killed on the job has risen by 34% over the past decade. Did you also know that employee engagement could have helped prevent this? 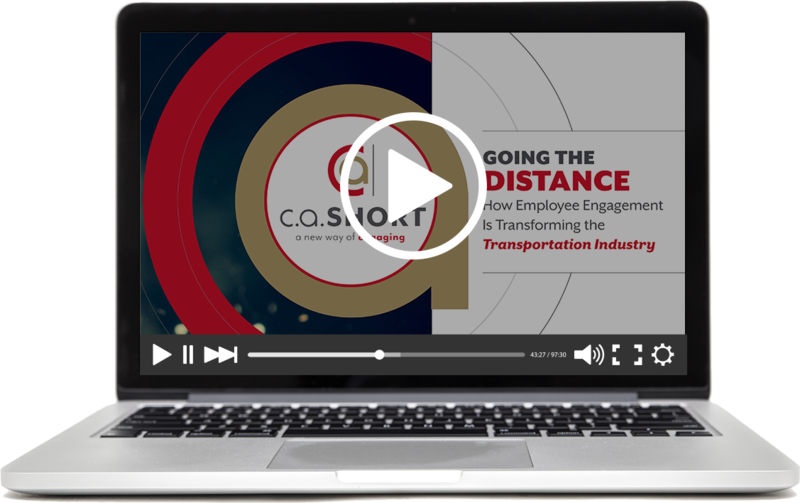 Learn the difference employee engagement can make at your organization by watching our on-demand webcast, "Going the Distance: How Employee Engagement Is Transforming the Transportation Industry." C.A. Short Company's own Brent Lee discusses the tremendous impact employee engagement and recognition can make in one of the world's most dangerous industries. From reduced turnover rates and hiring top talent to decreasing distractions and saving lives, we take an in-depth look at one of the most powerful tools your organization can begin leveraging today. 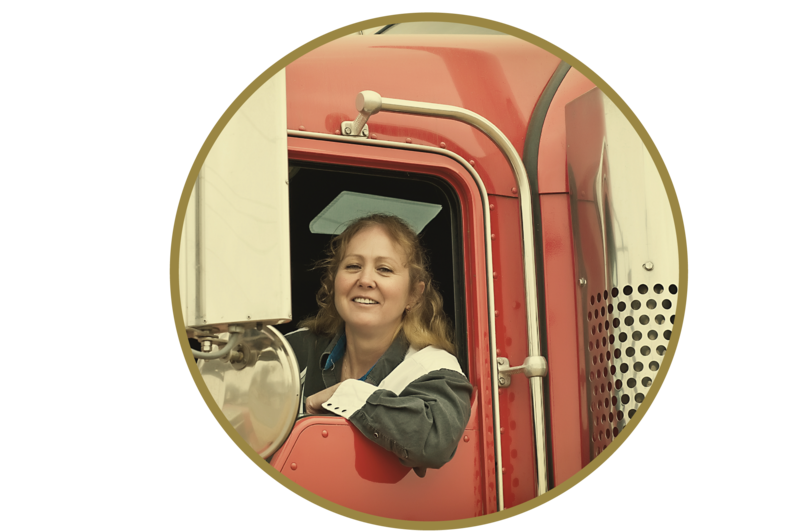 Together, we can create a safer work environment for your employees and a greater bottom line for your shareholders.